Get more scale, value and impact from less complex digital operations. Excellence in digital marketing is a constantly moving target. We help you keep pace with key innovations while simplifying your operations. And whatever else may change, we never lose focus on driving impact and customer engagement. Operating your digital presence and marketing technology is not always easy. Workloads fluctuate, teams and stakeholders may lack competence in key areas while inefficient processes can slow progress. To bridge these gaps, we act as an always-on extension to our customers’ digital teams. 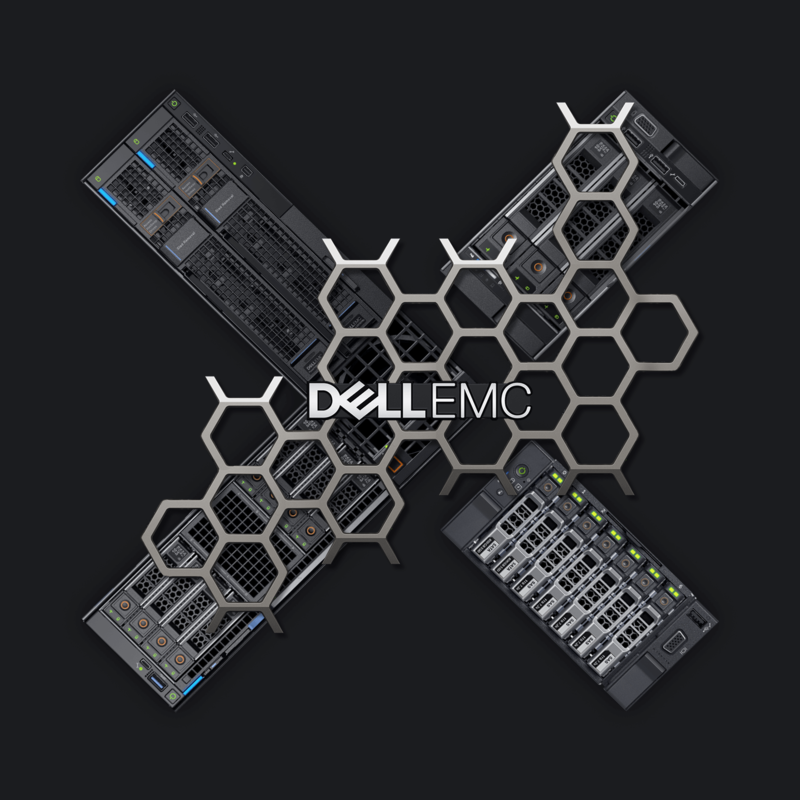 By scaling and flexing with your workloads, we help you do more with less. Getting your campaign out into the market and activating it across regions and countries can take a lot of hands-on coordination and production work. We simplify the go-to-market and campaign deployment process by working hands-on with global, regional and local stakeholders to get messages out to their audiences. Defining cross-channel KPIs and measuring them regularly is critical to ensuring that your digital channels are performing on target. We simplify process to help you with KPI definition, ongoing reporting, analysis and insight to ensure digital real estate is driving real business value. From time to time, every marketing organization needs to get tactical activity out of the door fast. We pay great attention to planning, designing and implementing high quality tactical campaigns. We also support customers managing and operating end-to-end programs like virtual events, webinars, email campaigns and social media.